Life forms on Earth may also exist on other planets, according to a theory on micro-organisms from our solar system. Scientists studying interplanetary dust have posited that the powdery matter is capable of transporting tiny organisms across the cosmos. Edinburgh-based scientists claim bacteria and micro-animals called tardigrades can survive the hazardous journey, suggesting that alien bugs may have arrived on Earth in the same way. Even some plants can survive the ordeal of space travel. 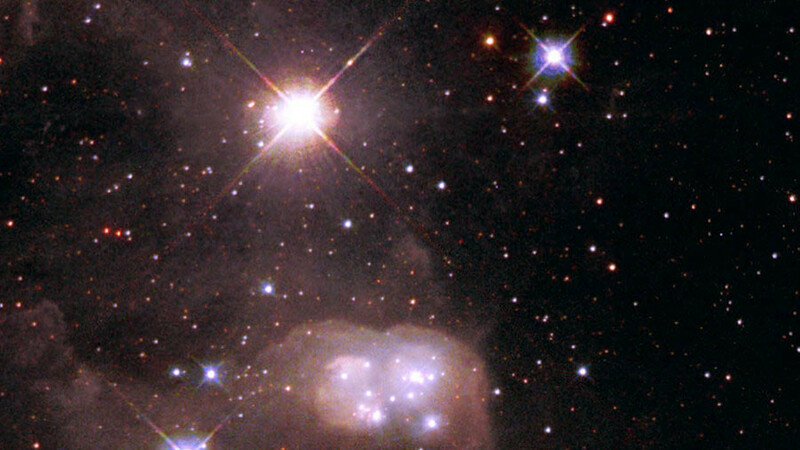 Powerful streams of space dust can travel at up to 43.75 miles per second (70km/s). The two-way traffic would be able to send bio-particles spiralling out of Earth’s gravitational pull and beyond the atmosphere, according to the researchers. 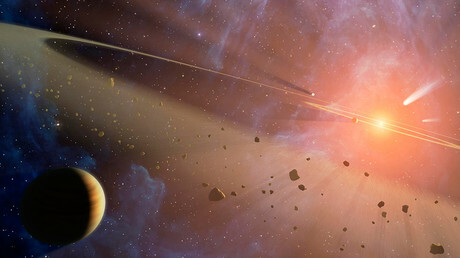 “The proposition that space dust collisions could propel organisms over enormous distances between planets raises some exciting prospects of how life and the atmospheres of planets originated,” said study leader Professor Arjun Berera of the University of Edinburgh’s School of Physics and Astronomy. European Space Agency (ESA) scientists found traces of interstellar dust in one of Saturn’s ice rings, made of material that originated from its moon, Enceladus. The team examined 36 interstellar dust grains, which is more than five times the number previously detected. The grains were mainly made of calcium, iron, magnesium, silicon and oxygen. Previously, scientists have concluded that impacting asteroids and comets could import new life to earth, while researchers from Columbia University say life on Earth may have been transported from Mars. Giovanni Cassini was the first astronomer to recognize this dust in interplanetary space, and its presence around the Sun, through telescopic observations in the 17th century. The possibility of importing life, or the raw ingredients of life, to Earth has been considered in the past. The Panspermia theory, as it is known, was first proposed in 1871. Space enthusiasts have long debated the possibility. “We can find pieces of Mars here on Earth and we suspect that there are pieces of Earth on Mars,” Columbia University’s Caleb Scharf told Business Insider. 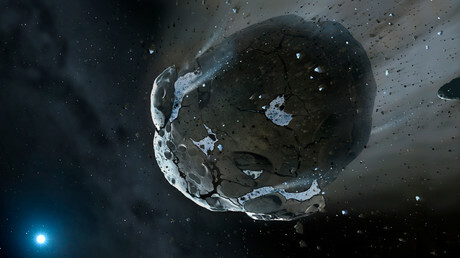 The new research was part-funded by the Science and Technology Facilities Council and published in the journal Astrobiology.